From building a wall on the Mexican border to shutting down so-called sanctuary cities, there is a sharp dividing line over what America should be doing, former counter-terrorism specialist Philip Giraldi told RT. 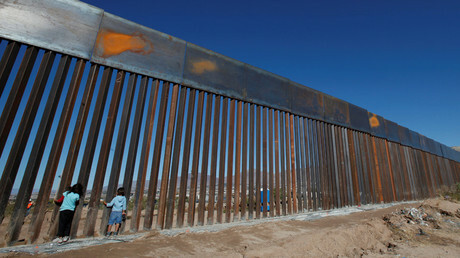 US President Donald Trump has announced the construction of a wall on the Mexican border will start immediately. 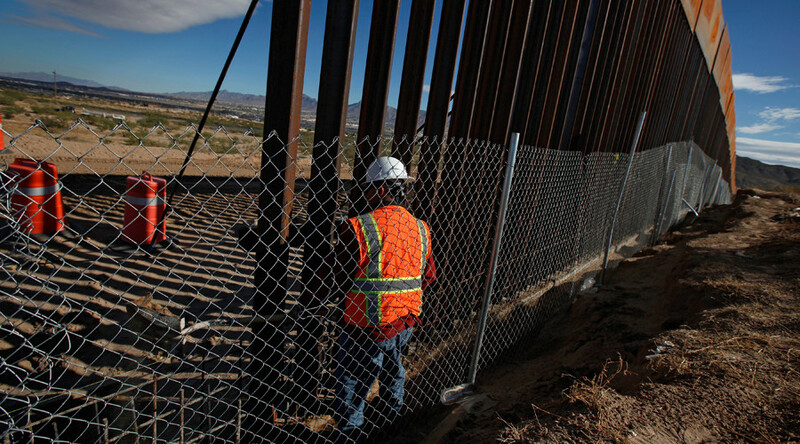 The barrier, supposedly to keep out illegal immigrants, was one of his key campaign pledges. RT: Trump was promising to build the wall, not everyone believed he would do it. Are you surprised it is happening? Philip Giraldi: I think a lot of this is symbolic and the decision to start building the wall can lead to a process that takes some time. They don’t really have money allocated to do this, and the allegation that they will be able to get the money out Mexico is ridiculous. I suspect there is a lot of politics in this and we will see this proceeding probably at a snail’s pace. RT: The order to build the wall gives no indication as to where the money will come from. Trump has said Mexico will pay. Who will pay? Is there some way Trump could get this money out of Mexico? PG: I don’t see any conceivable way they’ll get the money out of Mexico unless there is some sleight of hand bookkeeping that indicates that some kind of cash flow did or did not take place. I wouldn’t believe that for a second. RT: In his executive order, Trump also promised to slash funding for what he called ‘sanctuary cities.' Do you think there will be a backlash because of that? PG: I don’t think so. I think it is very popular in the US to stop this 'sanctuary city' business. Because these are essentially cities that are saying that they are unwilling to enforce the law. It would be like in Russia if Moscow would have decided not to enforce the laws that were passed by the Duma. This is a completely similar situation. These cities are saying that we will not enforce certain laws, we will do that selectively. I think most Americans are opposed to that. 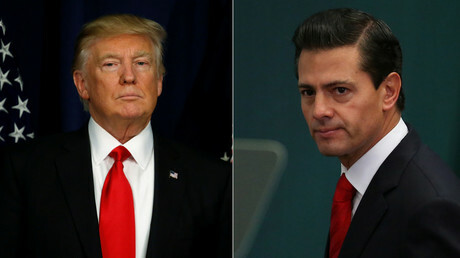 RT: Overall, how do you think, is it going to affect US-Mexico relations? PG: I don’t think it will have a serious effect on US-Mexican relations because many of the people that are being deported are not Mexicans. But I suspect that there will be a large backlash in the US from people who have been energized on the immigration issue. I think we will see a significant rise in the number of deportations whether they manage to secure the border in any near time, I would be skeptical about that. RT: In his Inaugural address Donald Trump emphasized the need to 'heal our divisions.' Couldn't projects like this achieve the opposite? PG: Oh, definitely. There is a war going on in the US based on perceptions of what kind of country we should be and what kind of policies we should have. And there is a very sharp dividing line between the two sides. Yes, I think this will make that line even sharper.